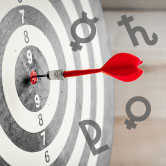 On Wednesday Mercury will trine Pluto, allowing you to use the best of your communication skills to empower yourself and those around you. This will be an ideal day to make progress on any type of research or investigative work. You'll also have a shrewd mind for any major business decision. Trust your mental instincts! 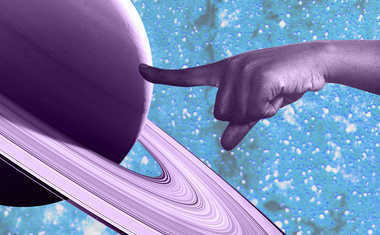 On Saturday, Saturn turns direct after having been retrograde for several months. 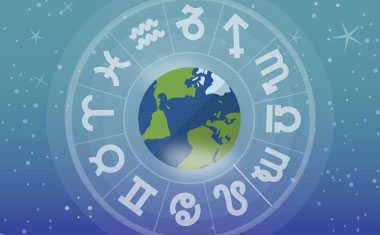 Having the planet of responsibility and commitment back on track will help you in all business endeavors. Although something you're working on will take time to gel, now you'll have the maturity and wisdom to see it through. Don't be deterred by Venus square Saturn on the same day though -- this will feel as if you're doing all the work without any of the reward. Remember to keep the goal in mind. On Sunday, Venus opposes Neptune. All that glitters isn't gold ... especially in matters of the heart. If someone appears too good to be true then he or she probably is. Get day-by-day guidance for your week with a Weekly Forecast Tarot reading now!